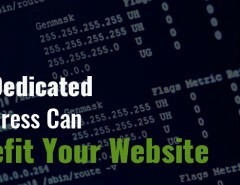 Home / Services & Products / BIG DATA HOSTING- No More a Big Deal!! With the advancement and growth in IT world there are more devices in the market, more connections to the internet and hence generation of an amount of data that continues to skyrocket. This is the BIG DATA- a collection of large and complex data that is difficult to process through traditional database & software techniques. Technically Big Data is at least in Petabytes(1024 terabytes)which consists of billions to trillions of records from different sources like Web, Sales, Social Media, Mobile Data etc. 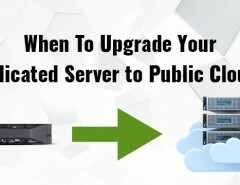 Although it is a technology which includes tools & processes that an organisation requires in handling the large amount of data storage facilities. 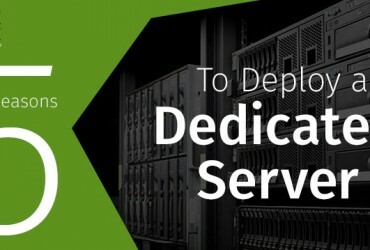 Dedicated Server Hosting companies occupy an important spot in the big data storage and analysis process, frequently providing that space where the data is stored. 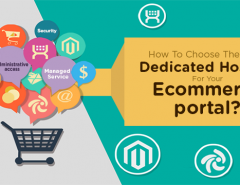 By partnering with software vendors to provide their own big data solutions, web hosts have an opportunity to grab a piece of the more than $100 billion global market. Organisations need to keep this data safe since this big data has the potential to help companies improve their operations and make faster, more intelligent decisions. More data leads to more accurate analysis and hence much assured decision making which finally paves the way to greater operational efficiencies, cost reductions and reduced risks. This big data is very much useful in fields like Science & Research, Government & Private Sectors etc which helps to reveal relationships, dependencies and predict various outcomes and behaviours for analysing better future results. Due to these large datasets, organisations face difficulties in creating, manipulating and managing this data. The three Vs namely volume, velocity, variety are the major characteristics of big data. With the present online scenario in India these three are the major issues of concentration. Growth in data volumes, high user expectations for speed and uptime, governing different varieties of data are topics being focussed greatly by the Data Center providers in India, which in turn is achieved by data driven approach to IT operations management through Big Data Technologies. 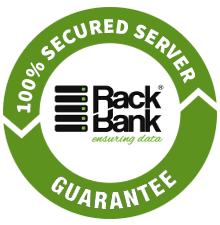 Although there are a few companies like RackBank® that provide dedicated servers in India for the Big Data, but those existing are doing well through high density computing, advanced types of networking methodologies and many other efficient ways. With the advancements in cloud computing, IT consumerization and increase in the data, it’s only the DataCenter infrastructures which are helping to meet today’s business demands and are making the Big data-not a big deal. 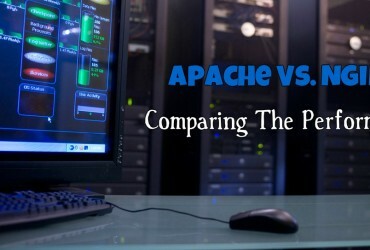 Previous Article How is Apache Different From Nginx?